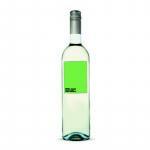 Vidigal Wines produces this Vidigal Vinho Verde , a white wine from Vinho Verde. 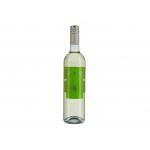 Uvinum users evaluate this white wine with 4 out of 5 points. What are the opinions of other vintages or volumes of Vidigal Vinho Verde?